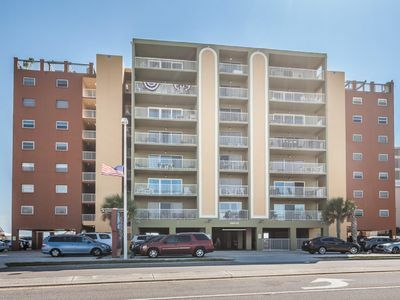 This is a beautiful condo with private dock on the inter-coastal waterway for fishing or dolphin viewing. 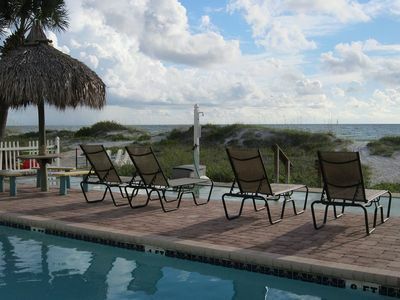 1 minute walk to white sandy beach with private access.There is also a heated pool and hot tub,gas grill,free long distance calling to Canada and USA,free wireless internet,2 TVs.The kitchen is fully equipped and all linens and towel are supplied.Go up to the terrace and view beautiful sunsets over the Gulf of Mexico.Very close to shops,restaurants and popular attractions. 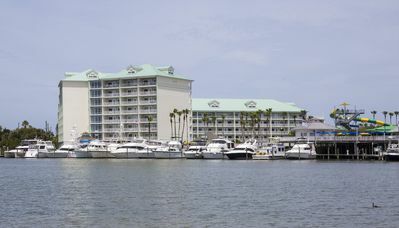 LHT-304 AFFORDABLE LUXURY DIRECTLY ON THE GULF OF MEXICO. 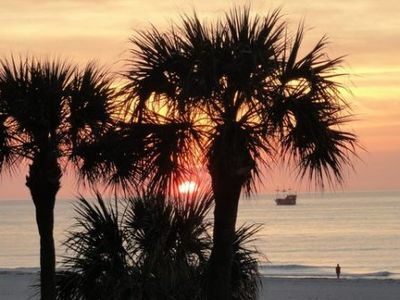 Grand Opening - Watch the Sun Set on the Gulf From Your Private Rooftop Spa! 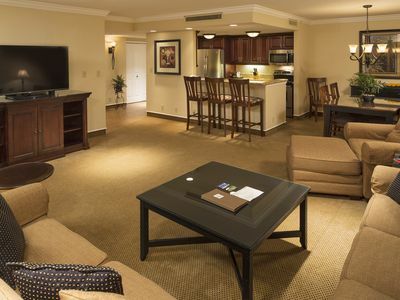 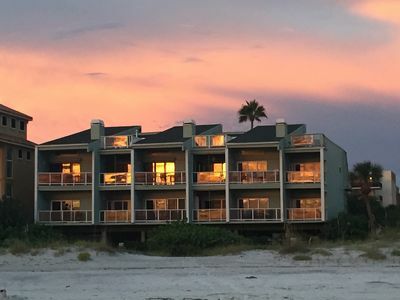 Sunrise And Sunset-Enjoy Them Both From This Beachfront Condo! 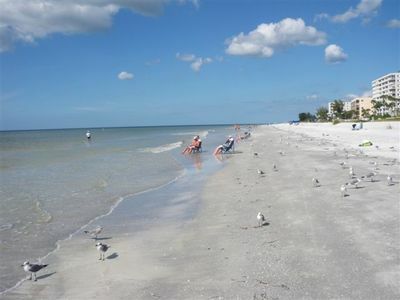 Step Out Your Door and Put Your Toes in the Sand of Indian Rocks Beach, Florida! 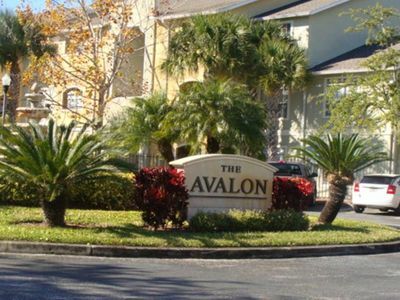 AVALON LUXURY CONDO MINUTES FROM CLEARWATER BEACH! 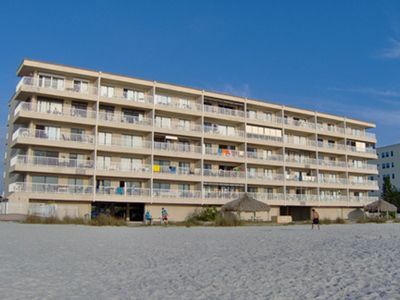 Luxury 2 bedroom 2 Bath Beach Front Condo! 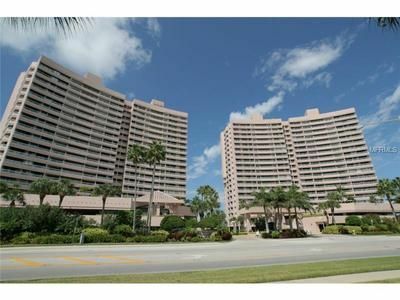 Gorgeous 2 bedroom condo in Palm Harbor , Florida. 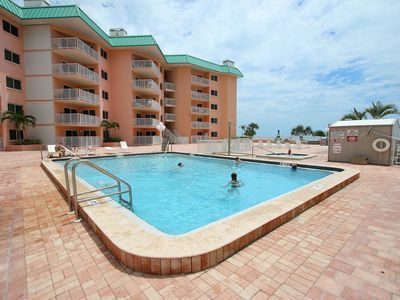 Gulf Front Condo at the Best Location in Indian Rocks Beach! 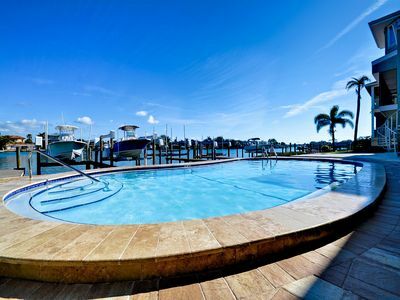 Harbor Haven B Waterfront Townhouse 10% off for 7 night or more for May! 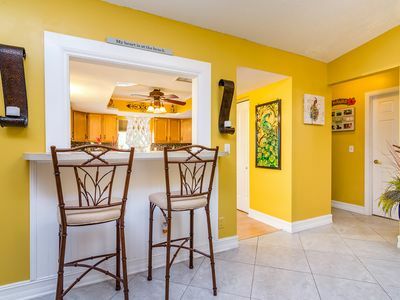 Fresh Water Canal front pool home. 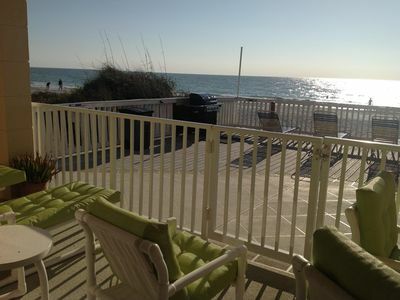 Fish from private deck.